We are a small family-owned business with 20 years of experience installing, servicing, and maintaining heating and cooling systems. We provide all home and business heating and cooling services. Whether you are using air or water to condition your space we can help you move it, filter it, dry it, humidify it, heat it, or cool it. We also install Wi-Fi thermostats to monitor and control the comfort of your home or business from any location at any time. It is our desire to provide the highest level of serice and respect. We want to help you understand your heating and cooling system, meet your expectations, and deliver quality products that provide comfort and energy conservation. 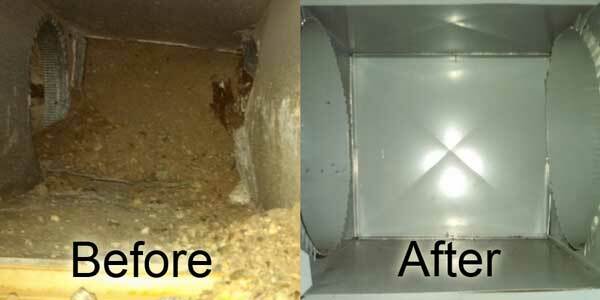 Before & After"We are very pleased" Charity HVAC has replaced both our furnace and air conditioner. He uncovered serious material and workmanship issues by the original installer and did a marvelous job making corrections where needed. We are very pleased with the professional installation and his concern for our satisfaction. 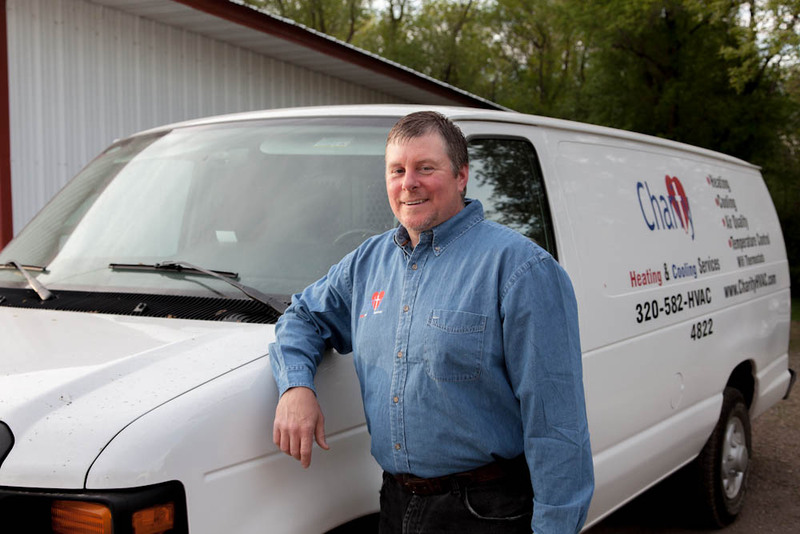 "Worked quickly & neatly" When our furnace needed to be replaced, a friend suggested we contact Charity Heating & Cooling. He was very willing to answer our many questions and made helpful suggestions. Removal of the old furnace and installation of our new furnace and thermostat was done excellently. He worked quickly and neatly. Since we were taking an extended trip to visit family, he suggested a new thermostat that could be controlled via wifi. We are very happy with this new product and it gave us peace of mind while we were out of town. We were so pleased with Brian's work we also had him install a whole house humidifier on our furnace and plan to have him replace our air conditioner in the spring. Visit any one of these sites to get more information pertaining to the equipment we install.